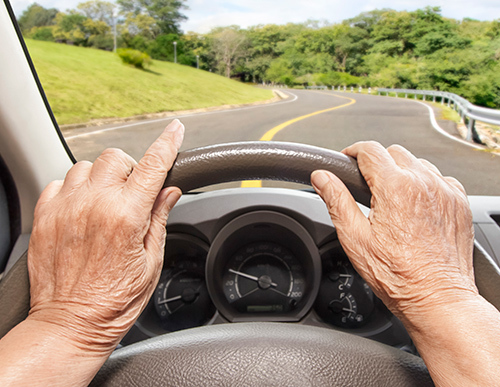 How Could Hearing Loss Change Your Driving Skills? Hearing loss is a very common problem for people as they get older, but is it enough to keep them off the road? There is no easy answer to that question because different people drive differently. A hearing loss is something to think about before getting into a car to drive, but ask yourself what has changed. After all, a good driver is probably still a good drive even with some hearing challenge. On the other hand, a person who drives recklessly with hearing will be equally unsafe with hearing loss. What can you do if you are experiencing hearing loss? What should you be thinking about if you want to continue to drive? Do you know if your hearing loss will make you a dangerous driver? If you do notice a change in your hearing, will it have a big impact on your driving life… probably not just yet, but that day is coming. The odds are if you do experience hearing loss and choose to ignore it, you’ll have cognitive problems down the road. Johns Hopkins Medicine reports there is a distinct connection between hearing and brain health. Struggling to hear forces the brain to use valuable resources just to understand what people are saying. It is a contributing factor to brain atrophy, which leads to dementia. A person suffering from dementia certainly can’t drive.